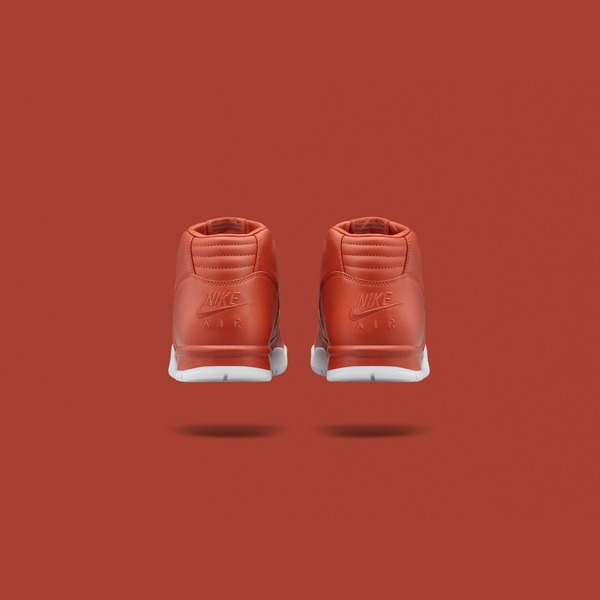 Known as the pioneer of cross-training footwear, the Nike Air Trainer 1's rise to fame is heavily indebted to an unlikely appearance on a tennis court in 1986. Designed as a training multi-tool, everything that made it great in the gym made it a legend on the court, including its mid-cut design, lateral outrigger and forefoot strap. 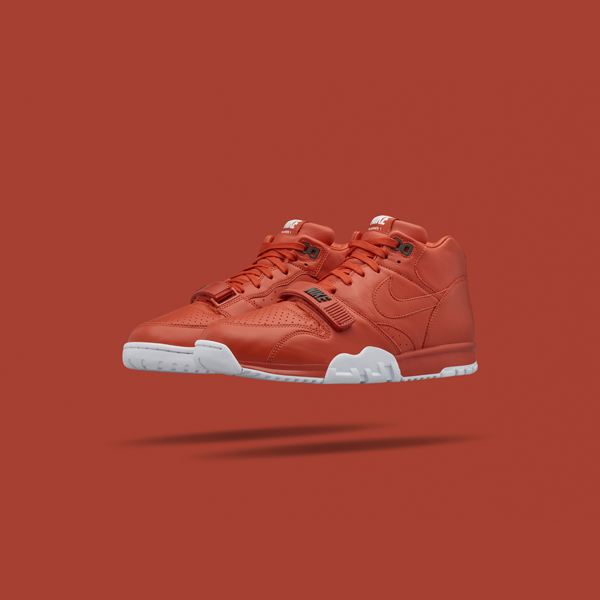 In celebration of the first summer slam of 2015, NikeLab collaborated with Hiroshi Fujiwara of fragment design to re-imagine the classic silhouette. 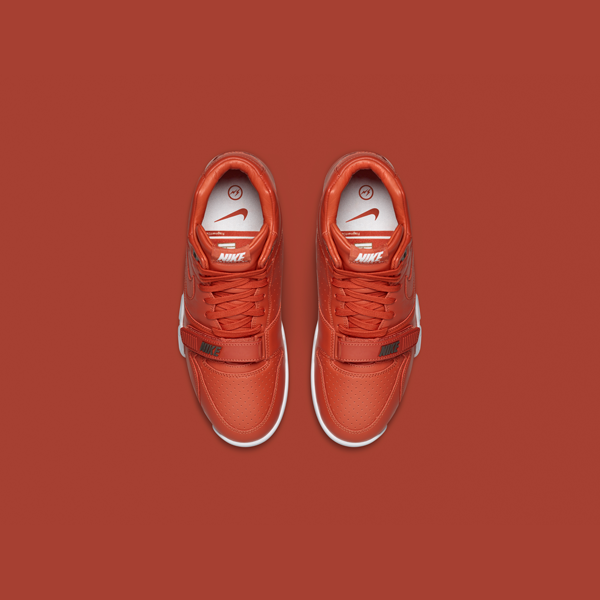 Available in a colorway that pay tribute to the brick red clay of Paris, the shoe is an off-court expression of NikeCourt’s lifestyle of tennis. 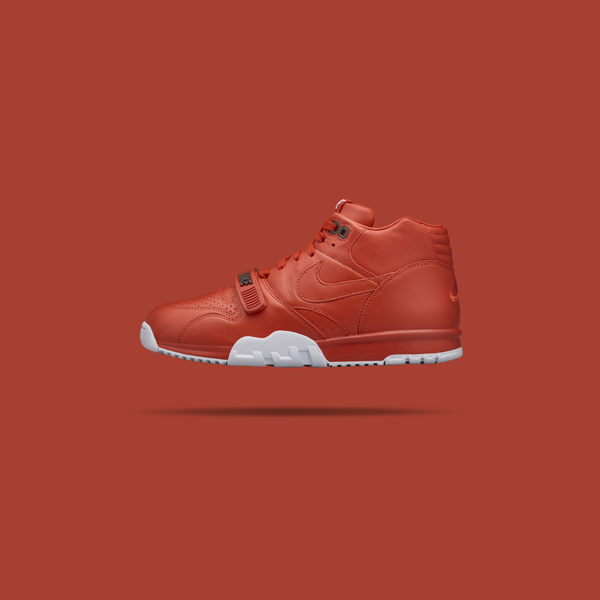 Only whole sizes from 9 to 13 available.